Our eyes allow us to see the beauty in the world. Regular check-ups and eye exams are important to your health and Norton Eye Care has the eye doctor you need. Whether your eyes aren't working as well as they used to, or you just want them checked, we have you covered. Our optometrist, Jamie Norton helps everyone in need of care, including patients as young as 6 months old. Norton Eye Care serves the Lansing area and has the optometrist you need for your whole family. Let Dr. Norton help you see better than ever! We also have a great selection of glasses and sunglasses, as well as contact lenses. Our friendly and caring staff will work hard to meet your needs and effectively treat your eye condition. We want to make your appointment as easy as possible so you can continue on with your day. That's why we offer several options you can choose from to hopefully make your appointment a little faster. Online appointments: When you don't have time to call, but still need an eye exam, use our online appointment system. EyeCyclopedia: Norton Eye Care believes in continuing education and expounding on knowledge. That's why Dr. Norton wants you to be informed about your eye health. EyeCyclopedia is a comprehensive online educational source you can use to learn about eye health and watch instructional videos on many topics including how to properly put in your contact lenses. Patient forms: To expedite the check-in process, you can print and fill out your patient forms before your appointment. Click here to access patient forms. Norton Eye Care has the eye doctor you can trust to treat and diagnose your eye conditions. Whether you need to be fitted for glasses or contact lenses, or you just need a routine eye exam, our eye care facility has the optometrist for you. Call Norton Eye Care in East Lansing, MI, at 517-336-4545 today. !We are pleased to announce that we now offer eye care services using the latest technology in eye care! Our new Optos machine can be used to help diagnose eye and health conditions by viewing the back of the eye with a scan, without dilation. The blood vessels in the back of the eye are a window the vessels through your body. This addition to our arsenal of equipment will help us take even better care of our patients and we could not be more thrilled to make it available to you! Click the link below to learn more about how you can help! 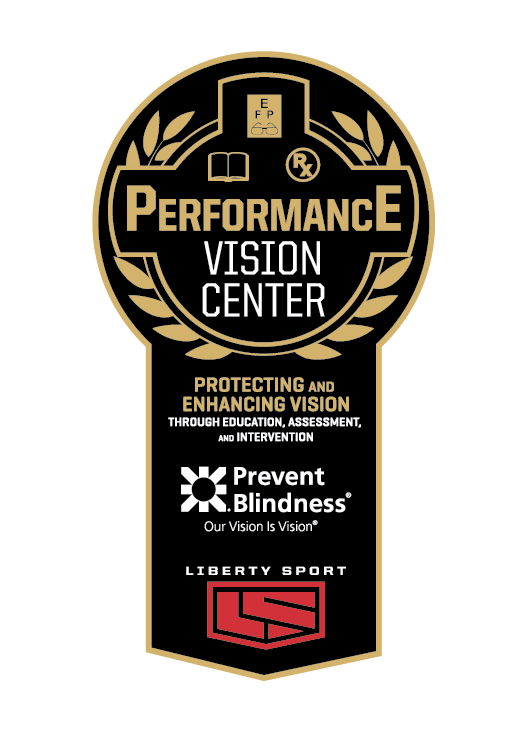 We are proud to partner with Liberty Sports as a Performance Vision Center helping protect eyesight and prevent blindness. Copyright © 2019 Norton Eye Care, all rights reserved.